- oversee matters relating to rchitectural education, accreditation, the recognition of non-local architectural as well as related education systems and professional qualifications under the direction of the Board. - entrust the HKIA in organizing the HKIA/ARB professional assessment. 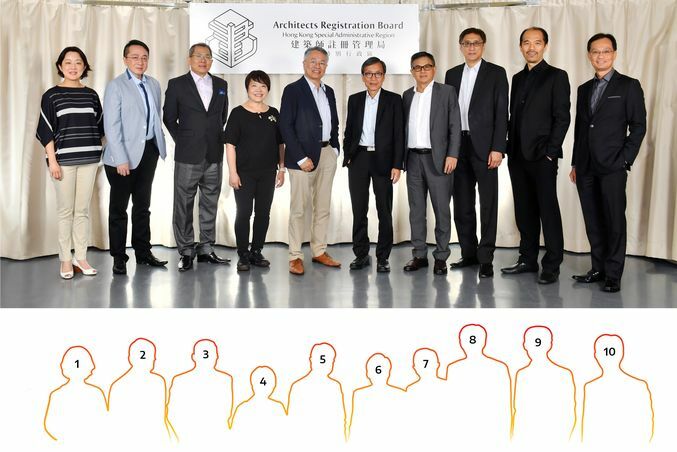 - assist the architectural profession and the HKSAR government in the development, quality assurance and accreditation of architectural education in Hong Kong. - pursue the recognition of non-local architectural and related education systems and professional qualifications. - organize, support and promote the events and seminars that would be of RAs' benefit on professional development. - look after the administrative matters of the Board and responsible for scrutinizing the annual budget and review of the sharing ratio with HKIA. It may also need to closely collaborate with HKIA to consider any policy matters related to joint resources, staffing and premises. - review and recommend to the Board the rate of subscription or levy prescribed for the purposes of sections 9(a), 14(2), 16(3) and 16(6) of the ARO and all registration related fees. - advise on any other financial and administration matters referred to it by the Board. - deal with the legal matters of the Board under the Architects Registration Ordinance (Cap 408). - make recommendations to the Board on enforcement and implementation of the ARO. - enforce / promote the use of "R.A." title.